Skybox is a 6-story student housing project located in the emerging Arena District immediately east of the University of Oregon. 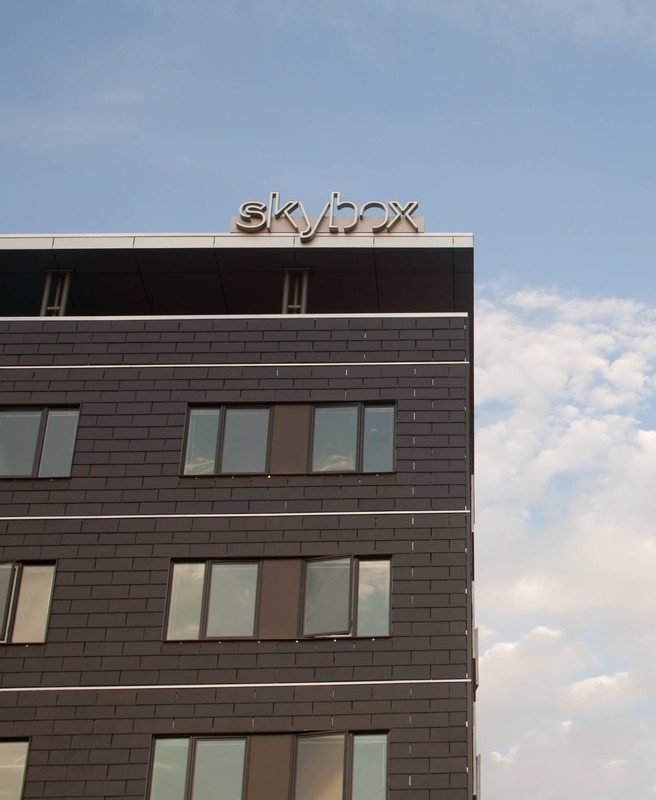 Skybox builds on the rapidly growing student community catalyzed by its sister project, Courtside. Community amenities include a rooftop study and event area, giving students a direct view of the new Matthew Knight Basketball Arena. The Wild Duck Cafe, a local sports themed restaurant and game room at the street level, gives students additional space to intersect and unwind. Skybox features an ecoroof and roof garden that filters and retains storm water, limiting the amount of runoff from the building. Skybox was the second LEED certified multi- family building in the City of Eugene.